ABB builds and maintains fast-charging stations for EVs on highways and at EV dealers and commercial locations. Swiss engineering firm ABB plans to build a $90-million r&d centre in Montréal, where Canadians will help develop some of the next-generation technologies for electric vehicles. 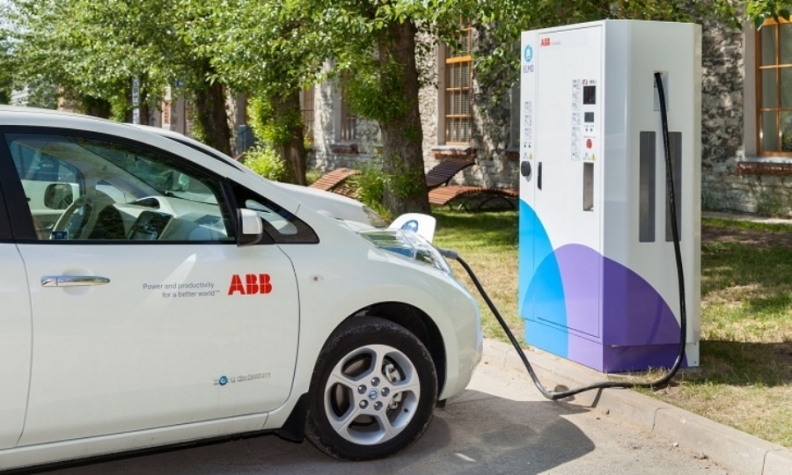 ABB said it will build its North American Centre for Excellence in e-Mobility there without any government financial assistance. While the focus of the research in Montréal will be on developing energy-management technologies for electric buses and trains, ABB also specializes in fast-charging infrastructure and energy storage systems for the electrification of all urban and regional transit. The Montréal headquarters will open in 2017, though a date has not been stated. The spending will maintain 700 jobs and consolidate ABB's r&d, manufacturing, assembly and testing facilities under one roof. ABB CEO Ulrich Spiesshofer said Canada’s “excellent universities and associated ecosystem” makes it a good place to invest. “Canada provides all the right ingredients for research and development needed to develop global technology platforms. There are huge opportunities in making transportation systems smarter and greener,” Spiesshofer said. ABB, a Fortune 500 company, also supplies factory robots and other assembly line products to the automotive industry in the U.S. and Canada. “This investment will put Canada on the map in a number of emerging technologies, such as robotics and Internet-connected devices, that will power the industrial systems of the future,” read a statement issued by the Ministry of Innovation, Science and Economic Development Canada. Navdeep Bains, Minister of Innovation, Science and Economic Development, welcomed the investment after meeting with Spiesshofer in Davos on Jan. 18. “ABB's decision to select Canada for its flagship North American operations is a clear vote of confidence in the talent and expertise of highly skilled Canadians,” Bains said in a statement. “As a result of this investment, Canadians will develop next-generation industrial systems and the skills needed for the jobs of the future."